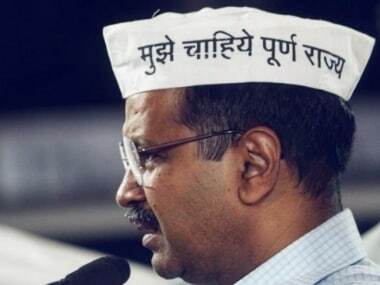 New Delhi: Delhi chief minister Arvind Kejriwal on Tuesday said "someone must be held accountable and face consequences" for inefficiency or wrongdoing after he received a complaint from Delhi Hospital Supplier's Association over the non-payment of bills. Kejriwal also wrote to Chief Secretary MM Kutty asking him to submit a report over the non-payment of bills to the DHSA within 24 hours. "Accountability is the key to good governance. 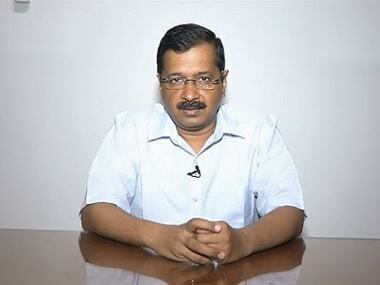 Someone must be held accountable and face consequences for inefficiency or wrongdoing," Kejriwal tweeted. 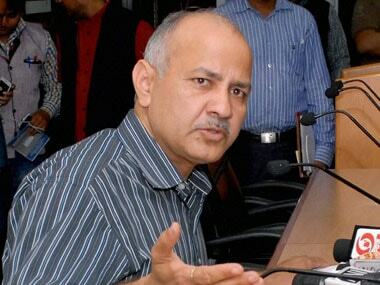 The Aam Aadmi Party (AAP) leader's remarks came after he received a complaint from Delhi Hospital Supplier's Association over the non payment of bills for the last one year. The Chief Minister asked the Chief Secretary "why the vendors were not getting payments", and sought a report from him within 24 hours. "By 11 am on Wednesday, send me a list of all pending payments and since when are they pending and the reasons behind it," Kejriwal said. He also asked Chief Secretary Kutty to implement a system that if payments are not made within prescribed number of days after delivery of medicines, interest shall be paid. He said the interest would be deducted from the salaries of officers, including that of the Heads of Department (HODs). 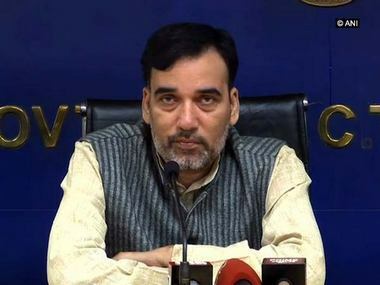 The AAP national convenor also instructed the Chief Secretary to send the proposal by Monday of the number of days after which interest shall be paid, rate of interest and from whose salary the amount would be deducted.